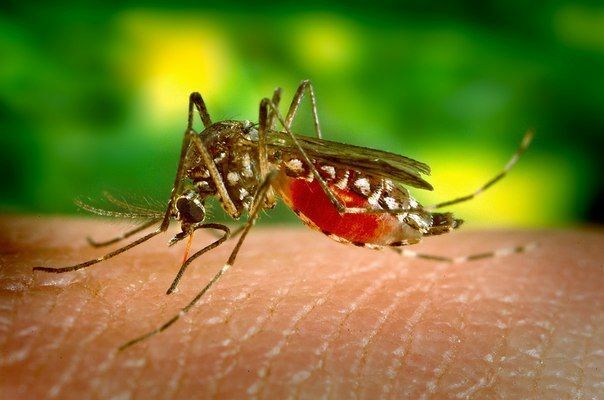 Scientists Biology Centre of the Academy of Sciences of the Czech Republic in the city of Ceske Budejovice and Research Institute of Veterinary Medicine in Brno discovered a group of substances with high activity against the virus and tick-borne encephalitis virus Zika. We are talking about the first-described substances that are effective against. The team of scientists is working with specialists from the Institute of Organic Chemistry and Biochemistry, Academy of Sciences of the Czech Republic in Prague, found that substances molecule is converted into drugs. According to head of the laboratory arbovirusologii Daniela Ruzhek, it will take some time before the market the final product will be in the form of the drug. In most cases, this process takes several years.